A bride looks glowy and beautiful only when full care is given to her legs, hands, face and hair. You have to look most beautiful and flawless on your wedding day and for that you need to start early to nourish your skin and hair.Today I am writing about how to do these beauty treatments and pamper yourself? And you should indulge in these beauty treatments at least two months prior your wedding. In India, there are many traditions where people will notice your feet. May it be during Grih Pravesh, where the bride has to push a utensil full of cereals by her right feet or where she has to put her feet in a plate full of red colour to enter the house. People are definitely going to notice your feet during these customs and your feet should look beautiful and attractive. So better go for regular pedicures and massage your feet regularly with some good oil. If you are too lazy to go out everytime or if your are working and short of time, atleast do it yourself at home. 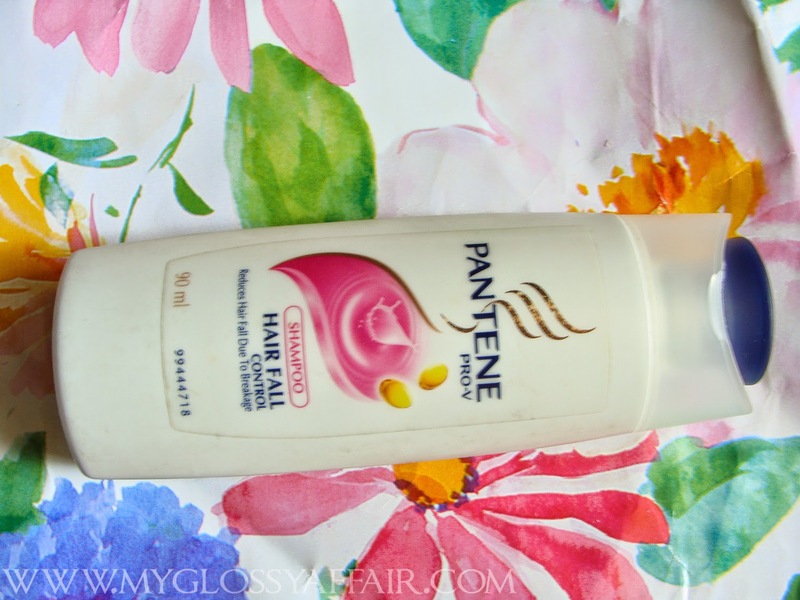 Take ½ tub lukewarm water and add enough shampoo to it. Now add at least 2 tsp salt and dip your legs. Just relax for atleast 10 mins. Now scrub your feet to remove all the dead skin. Again dip in water and now take pumic stone and rub on your legs with light hand and clean your nails and inner corners of nails with toothbrush. 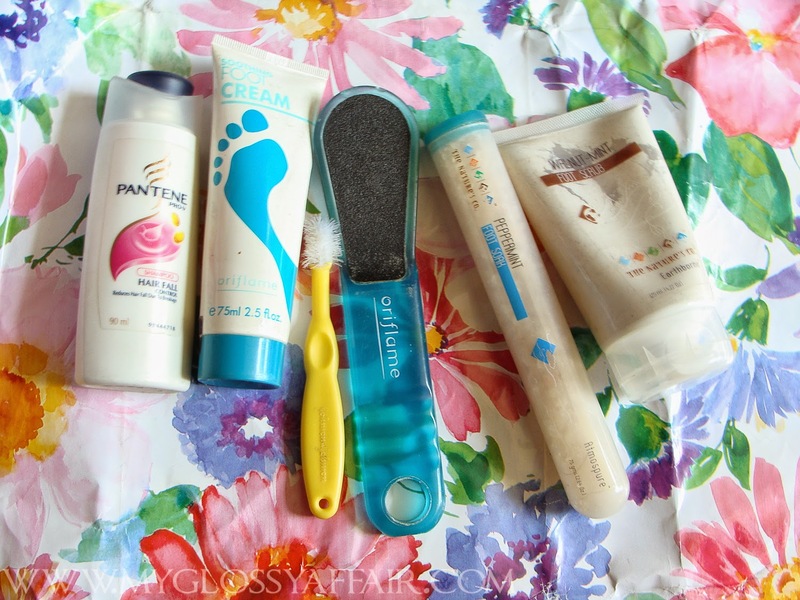 Your legs will become smooth, soft and relaxed. 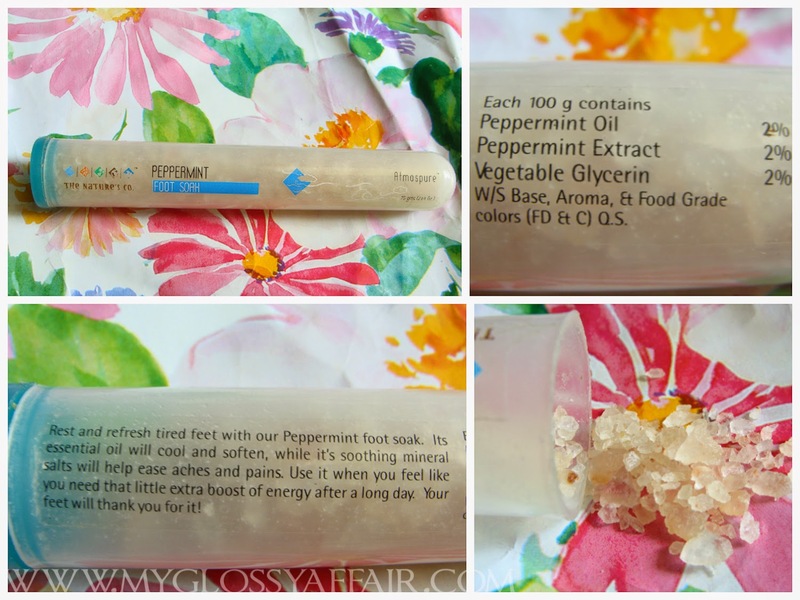 It will increase blood circulation, reduce tiredness and your feet will smell so good. Now wash your feet with fresh water and towel dry. After drying massage your feet with a nice foot cream or some good oil. And here you are with those attractive, clean and smoother feet. I have noticed that many girls go for pedicures only one week prior their wedding and neglect their feet completely before that. This is not to be done. Don’t think that applying creams and lotions 2 times a day will make your feet look beautiful in a week. Sorry darling no magic here. So start 2 months in advance. Thanks for the news, i really need more creams and lotions for pedicure. 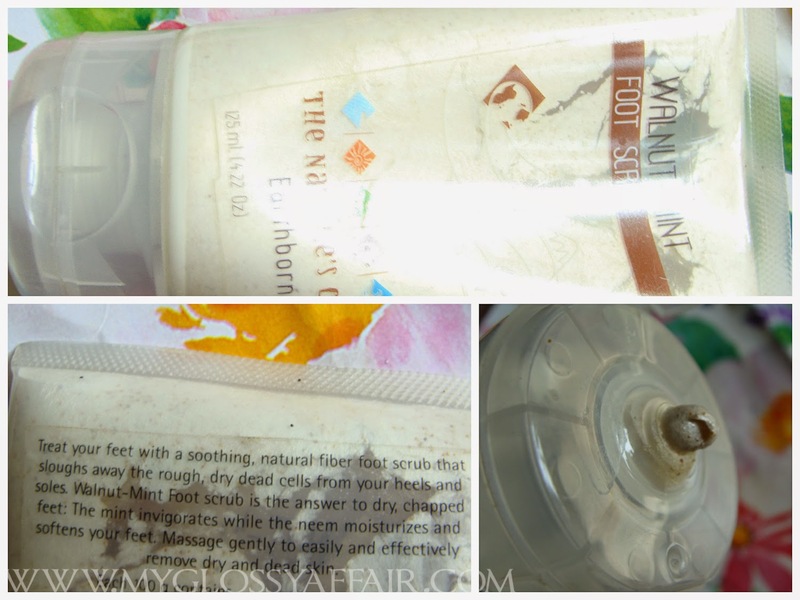 I will love to try the foot scrub. You are so right. There is absolutely no quick fix to a glowing and beautiful bridal look. Months of preparation is the key. I love this information and I'll apply it to myself too. My nails need some makeover ASAP….:-). Great info and tips, I must admit that I never do pedicure myself though. I always go to a spa for it. LOL! I just finished my diy pedicure on Friday. I too use the Nature's co bath salt but mine is the Rose Bath Salt. I love pedicures. And thankx for the diy tip you gave at the end. Its gonna come very handy for me. Am checking out your instagram, hope you check mine out too. Though I love pampering myself with manis and pedis but I do prefer doing it myself due to hygiene issues! Even if its not the big day, its nice to keep the feet nice and beautiful. I sometimes neglect mine due to time factor. After seeing this post, I have to start again. Useful post. I wil defintelly use your diy tip! Love the tip about working on your feet 2 months before the big day. That would take a lot of effort on my part, but it's so good to know. 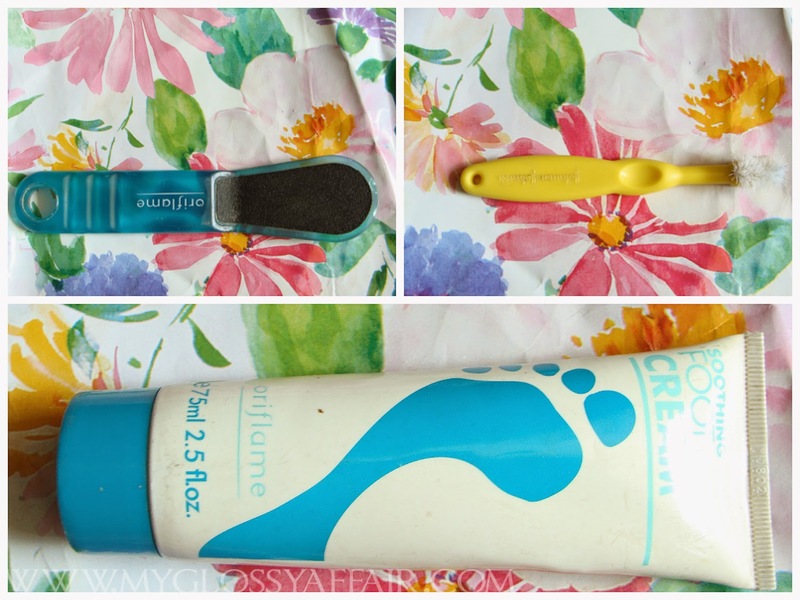 Great instructions on the foot care!